You won’t need to look any further than Bannatyne Health Club Falkirk – one of the best gyms in FK1! Located in Central Retail Park, you won’t miss this club and you’ll be impressed by the size! They have just undergone a refurbishment which means you know you’ll be getting the best. They offer state of the art equipment including a specialist functional training zone with the Queenax rig and water rowers. Their cardiovascular and resistance machines will be sure to suit all abilities and training plans. Make use of their Wi-Fi, swimming pool and café, all accessible with our passes. There is also parking at the club and is a short walk away from Falkirk Grahamston Train station. 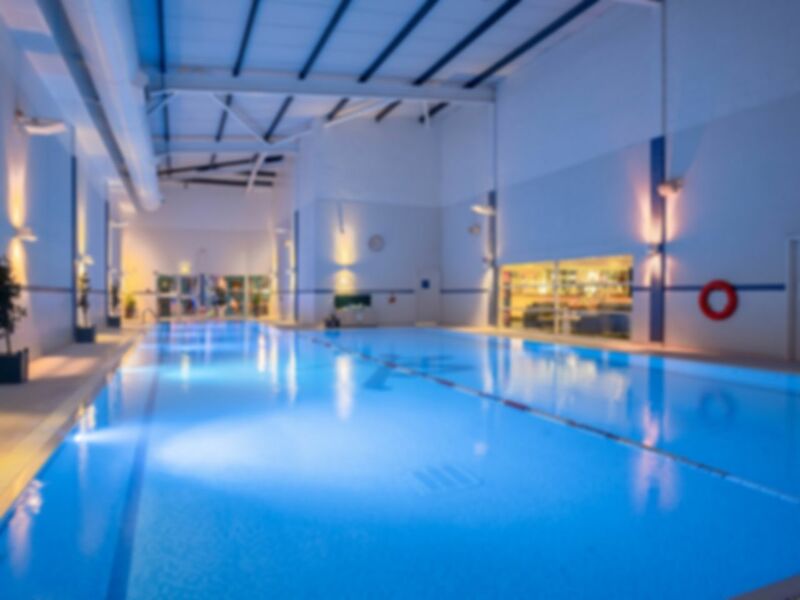 Give Bannatyne Health Club Falkirk a go! Helpful reception, good range of equipment, for such a large facility could do with more showers, but not really an issue. Nice gym, well laid out and plenty of equipment. Went during the day so it was not busy. The pool was rather small and the price is above average for the area. Thank you for taking the time to review our club. It's great to see that you have enjoyed the facilities. We hope to see you in the club again soon. Excellent modern gym. Pool area nice & sauna was really hot which is not often the case in gyms. No problems. Need £2 deposit to get locker fob. They don't offer free towels. Free parking is bonus. Excellent gym. Clean and up to date equipment. Great pool with lane swimming as well as a non laned area, jacuzzi, sauna and steam room, nice place to relax.